You don’t need to be a genius to recognize the very valuable role that fire alarms play in protecting your Tallahassee home or business from the dangers posed by fire and smoke. However, if your fire alarm system is old, depreciated or simply not working to its full potential, then you and your family may be in danger without you even realizing. Thankfully for you, that is where we at Security Force Southeast LLC come in! With a wealth of experience in all aspects of firm alarm monitoring, our skilled and dedicated team of specialists are trained and certified to perform rigorous monitoring tests on fire alarm services of all types for residential and commercial properties in Tallahassee. At Security Force Southeast LLC, we offer a 24/7 fire alarm monitoring service that exists to make sure that you, your family, employees and all your precious possessions are protected. By making sure that your fire alarm system is working properly, we can prevent catastrophes before they have the chance to happen. As the leading fire alarm monitoring team in Tallahassee we are committed to high-quality workmanship, safety and the best possible results for you and your family and loved ones. Our skill and experience mean that we can provide a fire alarm monitoring service like no other. On top of that, we offer a lifetime guarantee on all the fire alarm monitoring checks that any of our technicians undertake. This means that you can rest assured that when you contact us for your fire alarm monitoring needs, you will be in the safest hands possible. We test and calibrate alarm sensors, such as flame and smoke detectors to ensure that they are up to manufacturer specifications. Our skilled team can test the different sensors to guarantee that their testing requirements, failure modes and re-installation requirements are all operating properly. We will then simulate inputs and test the annunciators. Again, this can be carried out by our skilled team as they possess the specific knowledge required to complete this task quickly and effectively. We assess your system’s sensitivity. Our understanding of all fire alarm systems combined with the specific application and fire detection theory facilitates this part of the process. 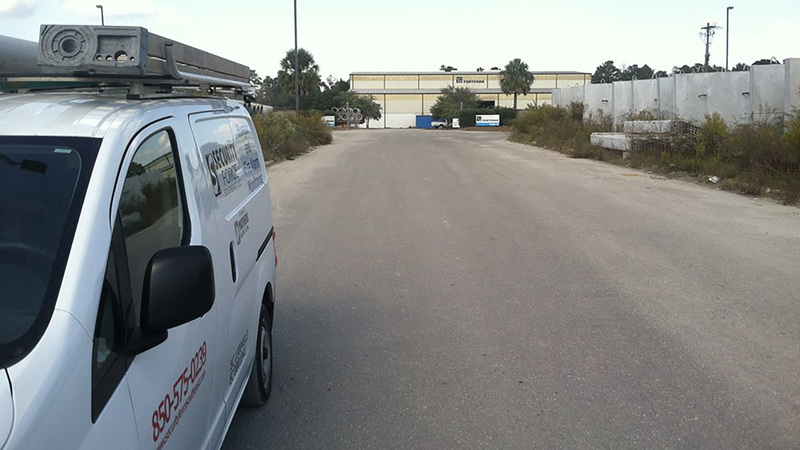 We work closely with the local Tallahassee fire department to test the input of their system. We check your alarm’s battery for corrosion and its expiration date. We take the appropriate action, if required. If you want to make sure that the fire alarm system in your Tallahassee home or business is operating optimally, then you need to call the team you can rely on today—and Security Force Southeast LLC is that team. So, what are you waiting for, call us today. Trust us, you won’t be disappointed.